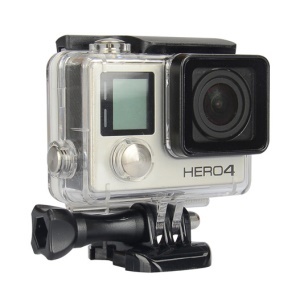 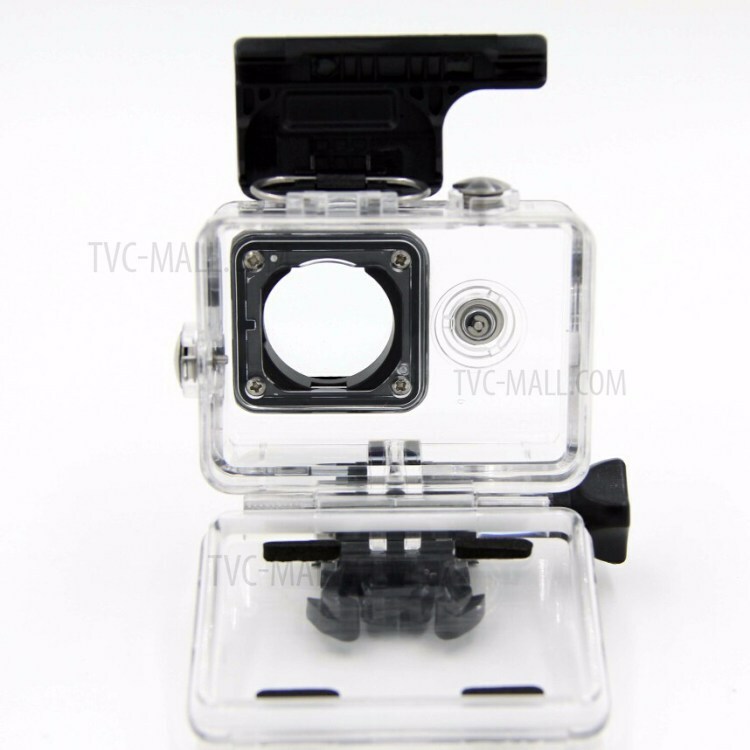 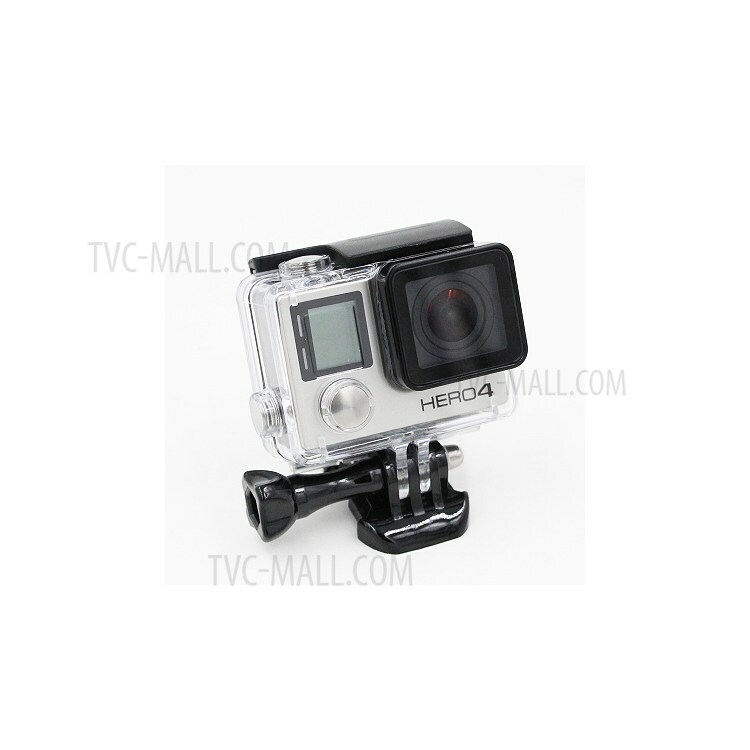 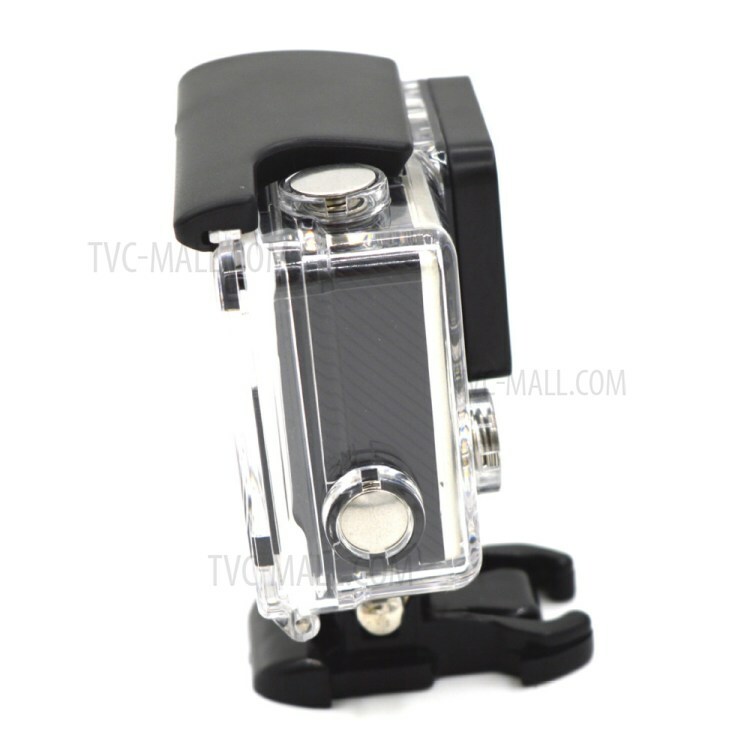 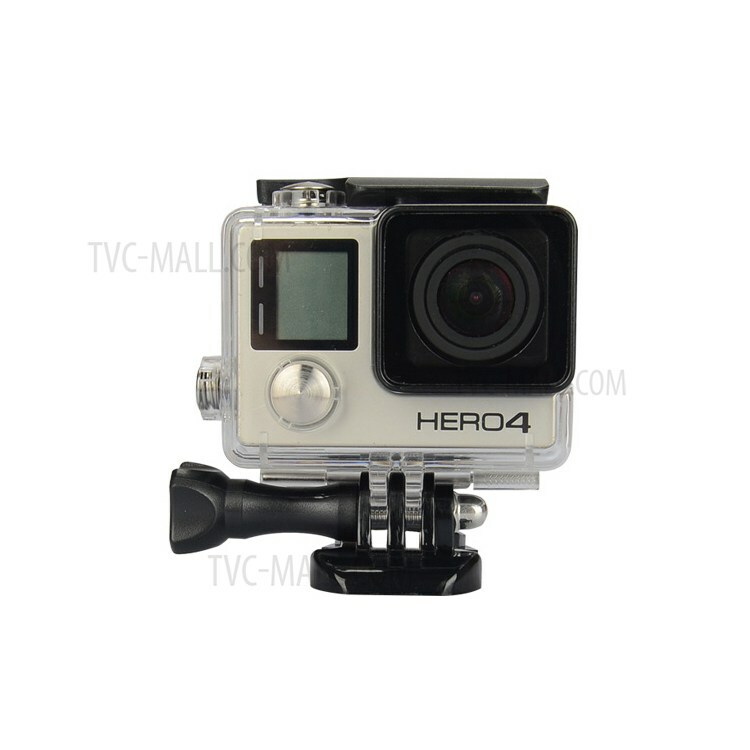 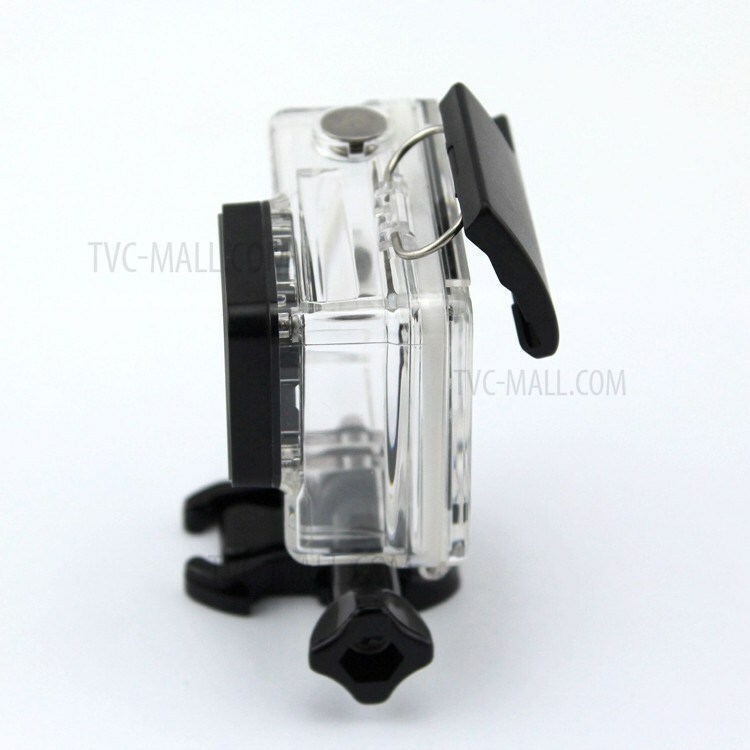 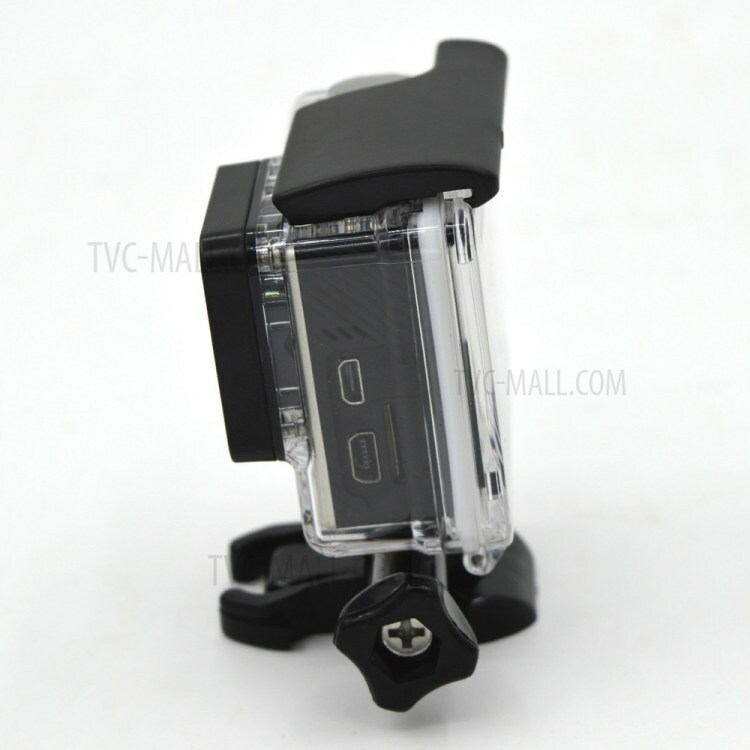 For just $ 5.32 , buy Waterproof Frame Housing Protective Cover for GoPro Hero 3+ / 4 Action Camera – Transparent from the wholesale webshop online. 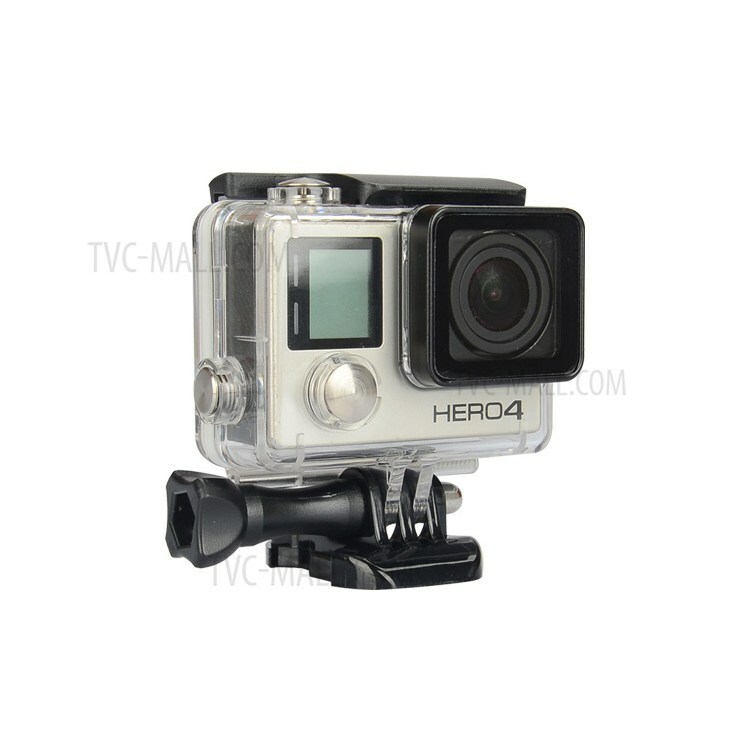 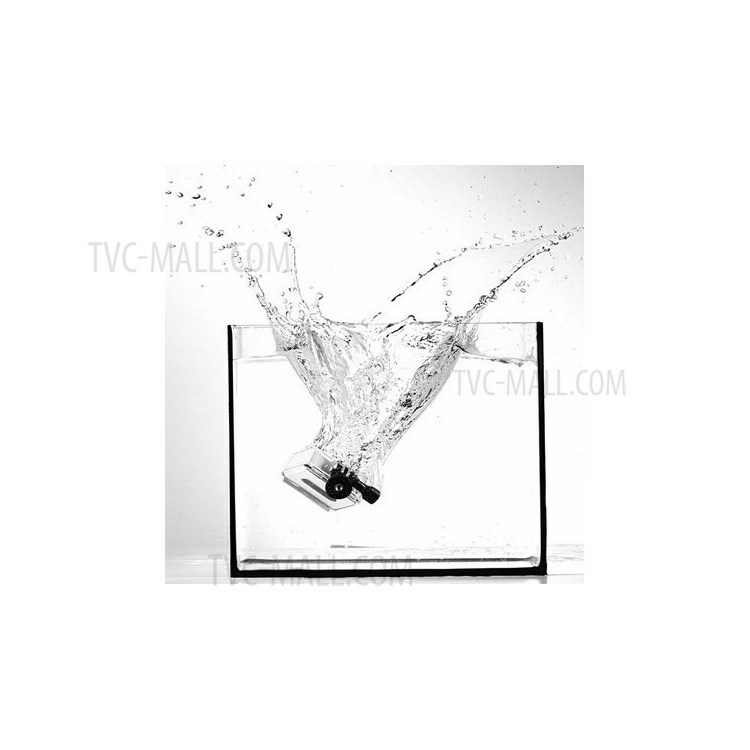 High transparent acrylic material maintains the camera view and can be used 45 meters under water without deforming. 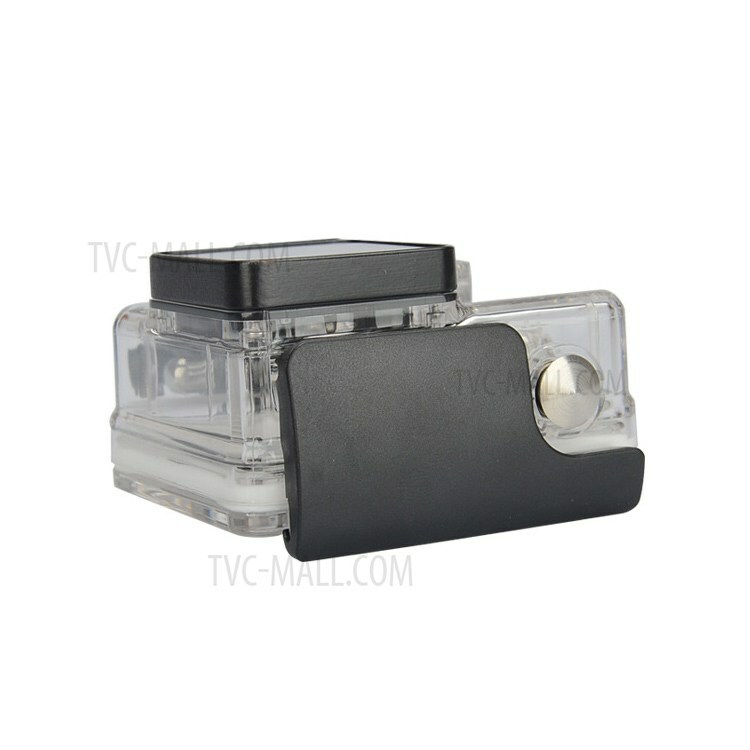 Tempered glass screen protector design helps to protect the camera lens, while providing high light transmittance for photo taking. 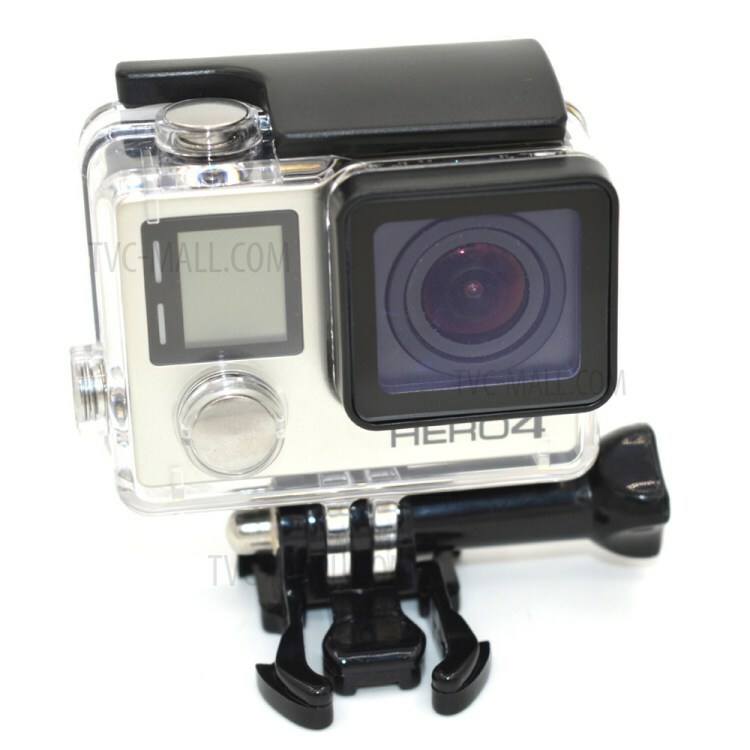 The housing cover allows your camera to be used in other outdoor activities like skiing, surfing, fishing etc.